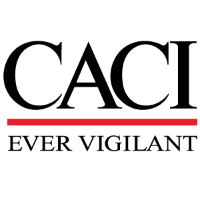 CACI National and Cyber Solutions is looking for an experienced, innovative, and eager Software Engineer to help lead a team of developers employing modern, web-based software technologies for building secure, Agile, cloud-enabled applications for an Intelligence Community customer. Does this sound like you? You'll be an active contributor on a medium-sized development team that is actively transforming legacy business process with innovative, scalable, and high-performing solutions that are utilized by the IC. Ask about our Sign-on Bonus opportunity! Typically requires bachelor's degree or equivalent and seven to nine years of related experience. -Experience with agile development methodologies and practices -“ Scrum, user stories, backlogs, continuous integration, retrospectives, etc.